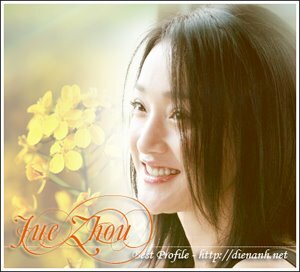 Due to the role Li Mi in the movie "The Equation of Love and Death", Zhou Xun wins the "Best actress". In the 10th and 13th Beijing Student Film Festival, Zhou Xun was elected as "The most favorite actress". As a result, she makes a record in the festival. Donnie Yen in "The Yip Man" received the "Best actor", Zhang Jing Chu ("Red river") won "The most favorite actress".